This is very valuable course. 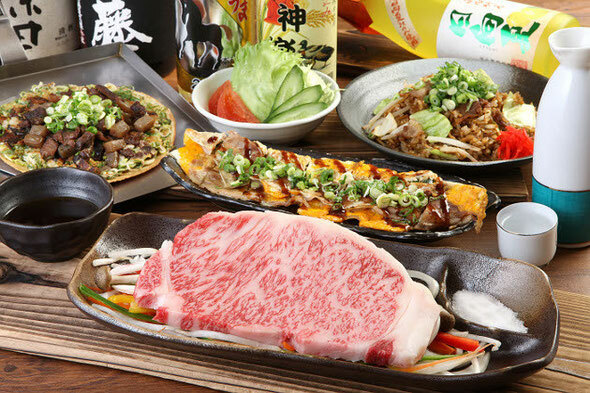 You can eat Prime Kobe Beef and the good food of Kobe! This course is large potion so you can share it. 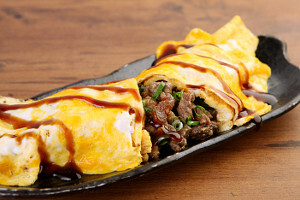 Fuji's hamburger steak is made from the minced mead of Kobe pork and Kobe Beef. 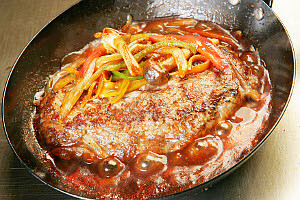 It is cooked in the source,is very popular.Therefore,the fring-pan for the hamburger steak becomes insufficient. 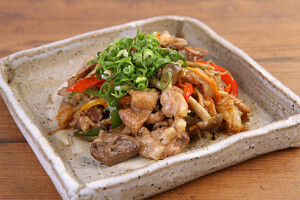 Sujikon is a local dish of Kobe. Sujikon is stew cow line meat & Konnyaku in long time. 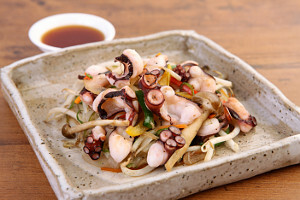 Akashi(the city net Kobe) is a well-known producer of octpus. Fresh octpus is tender and tasty.